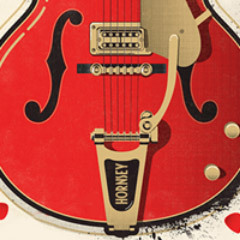 We feel that when you use a local independent business or service, you should be getting something that is highly specialised which cannot be offered by large mainstream providers; local expertise. 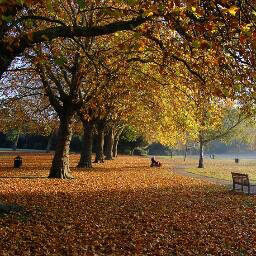 We think that this is especially important when selecting an estate agent and that is why we run PhilipAlexander with a strong passion for providing a high quality local service. We have worked very hard to build a company that we can be proud of and we believe PhilipAlexander stands out in a sea of ‘identikit’ corporate agents. 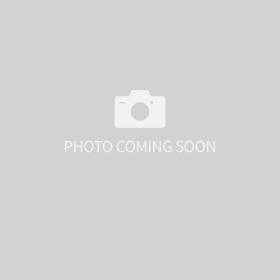 Our key team is made up of experienced negotiators, managers and the partners. 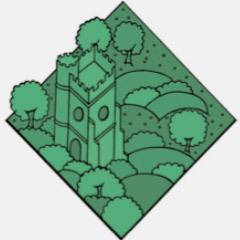 Proud to be a local independent estate agent involved in the local community. See what our customers have to say about all aspects of our service. 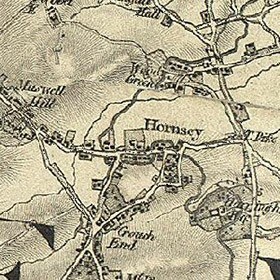 The name Hornsey is thought to be derived from Hæring, a Saxon Chieftan. 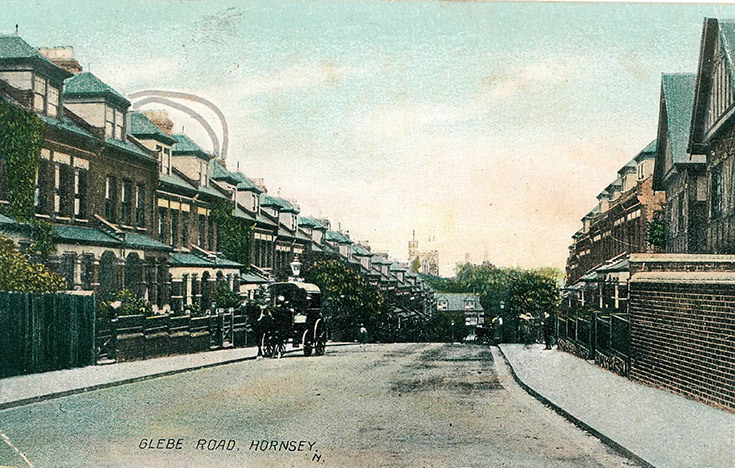 In the Ice Age Harringay was on the edge of a huge glacial mass that reached as far south as Muswell Hill. 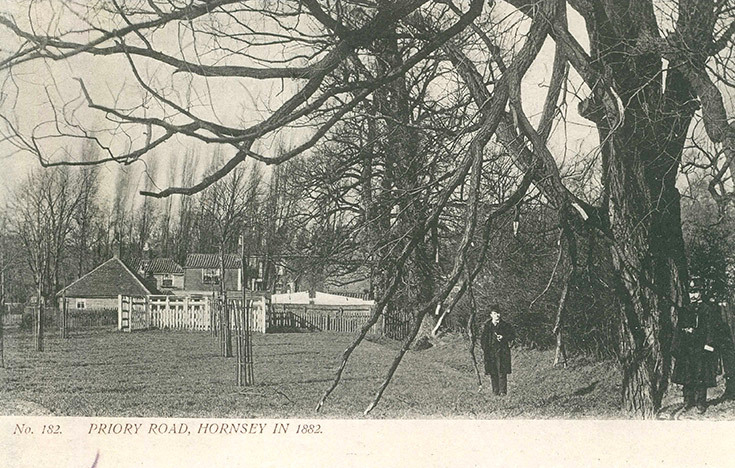 Before records were kept Hornsey was ancient woodland and today four Oak and Hornbeam woods remain: Highgate Wood, Cherry Tree Wood, Queen's Wood and Coldfall Wood. 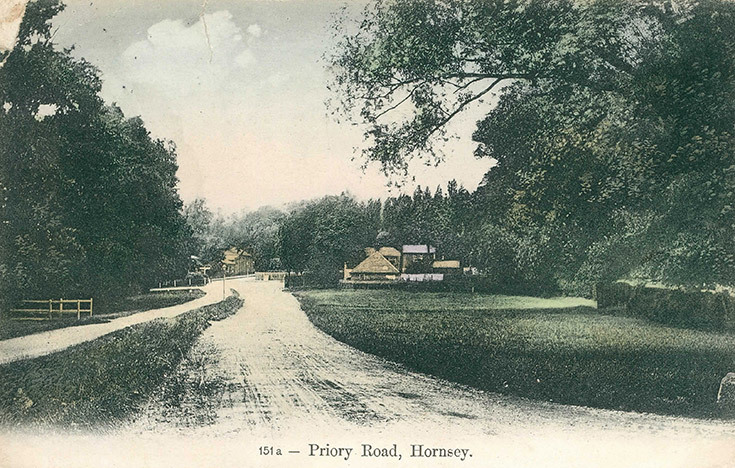 Despite some evidence of a Roman pottery kiln in Highgate Wood around 50-100 A.D. there are no other signs of occupation in the area until much later. Roman roads bypassed the area, possibly due to the river valley and mud making journeys difficult. 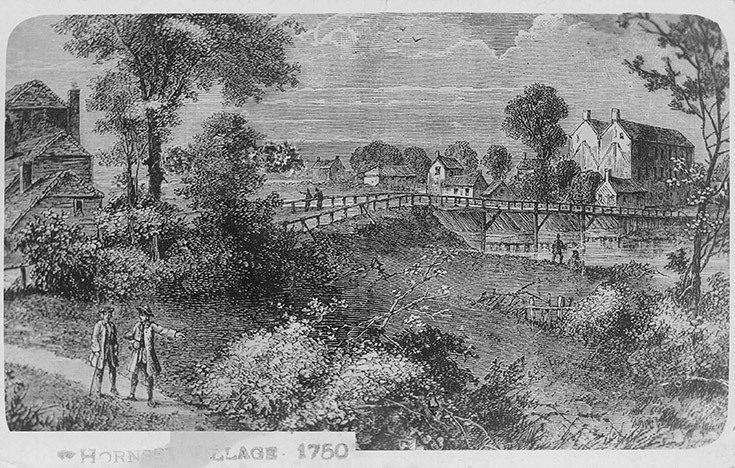 Building of the New River by Sir Hugh Myddelton starts (completed in 1613) to bring clean, fresh water from near Ware in Hertfordshire to Islington. 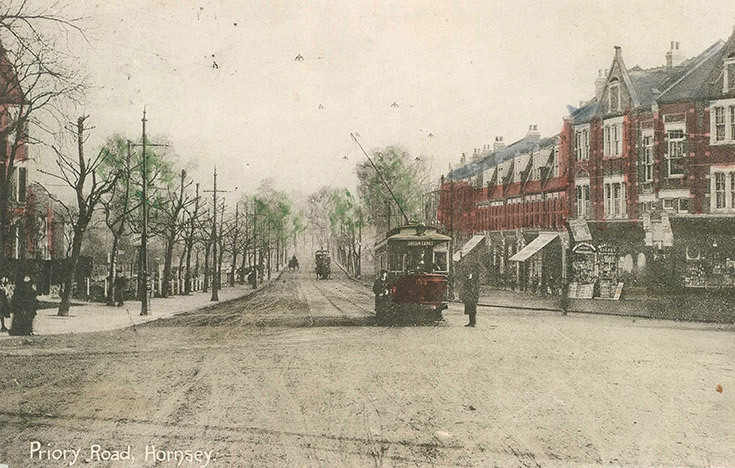 Initially it crossed Hornsey High Street in 3 places but later in 1881 straightened out to only cross underground from New River Village to Tottenham Lane before running along The Ladder, Harringay. 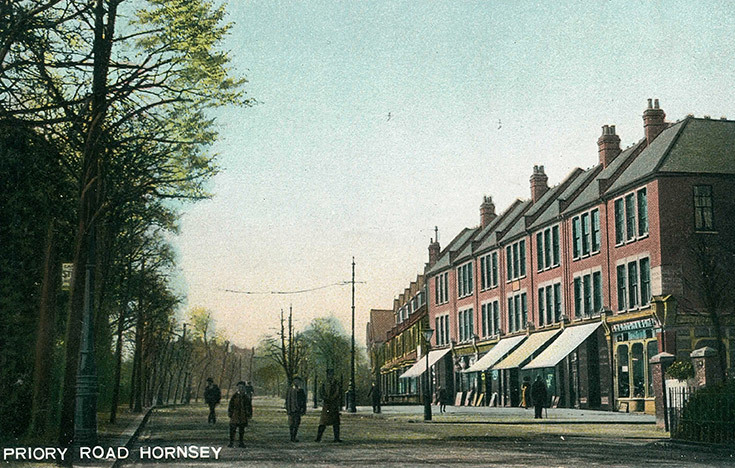 Hearth Tax records shows that Hornsey had 62 homes, 12 with 10 or more hearths so would have been large homes. 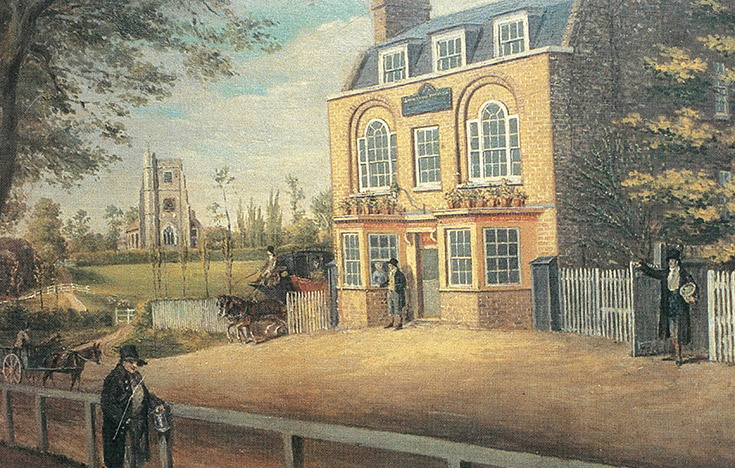 Brick Place, a moated residence, had 25 hearths which was pulled down in 1703 after suffering great damage from a storm. Until the 19th Century the only work available locally was farming (hay making and dairy farming) and domestic service in the big houses. 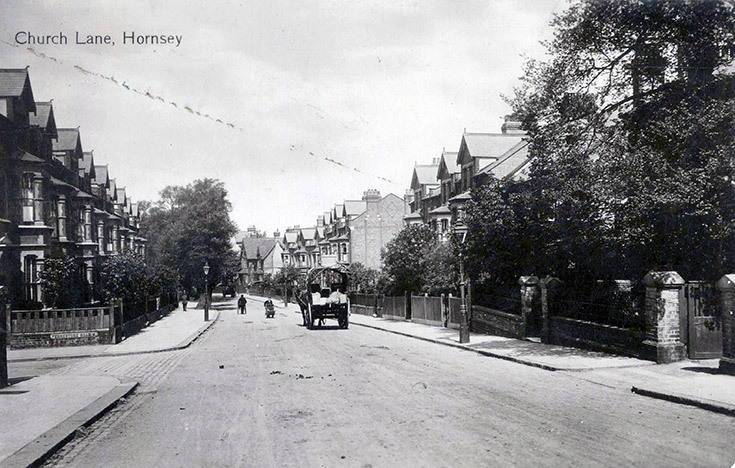 Hornsey was rural until the middle of the century. 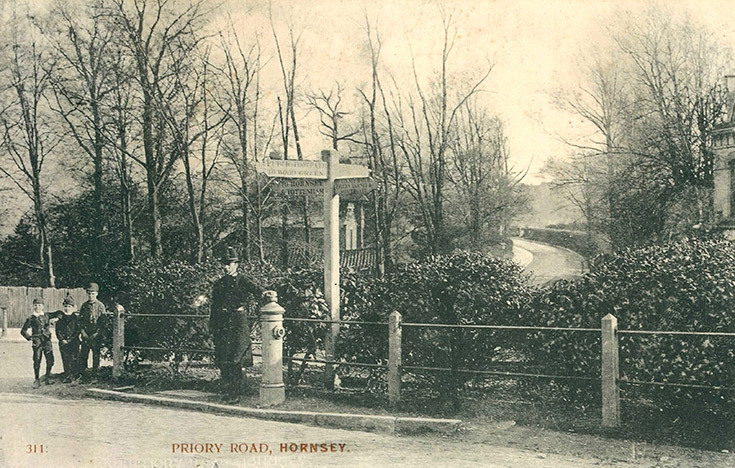 At 5 miles from the City, Hornsey was too far for poor working people to walk and transport too expensive. 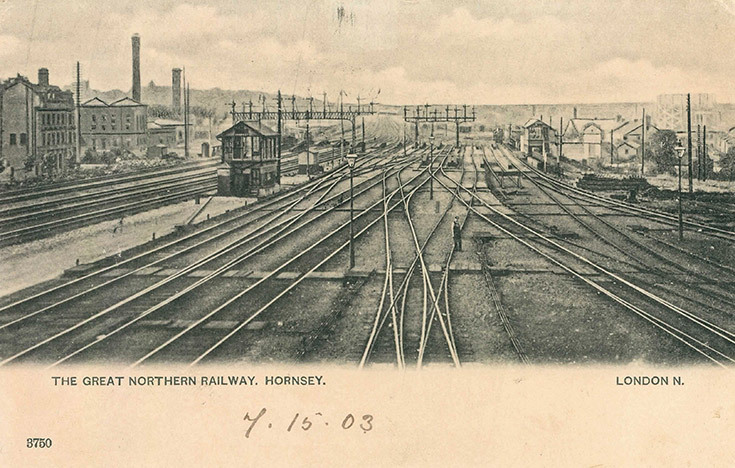 The Great Northern Railway (GNR) runs to Hornsey Station, but the times of the trains did not encourage workers to move to the area. 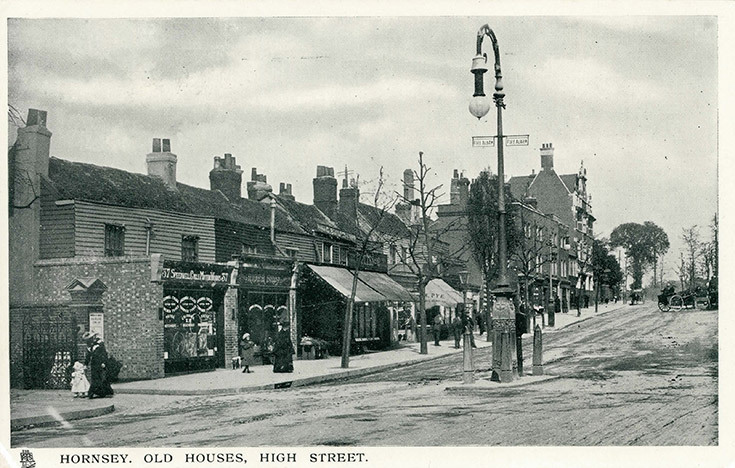 From the 1850s on the railway companies, local landowners and Hornsey Local Board agree that the area should have middle class housing. 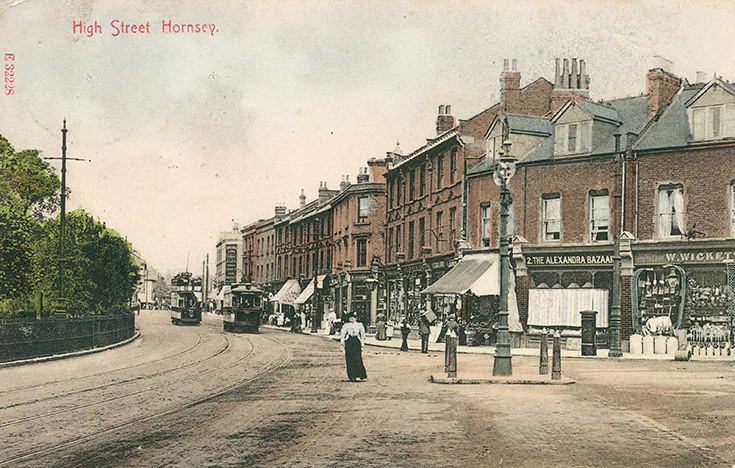 With cheaper transport by train and new affordable homes the new Middle Class moved out of London to suburbs like Hornsey. 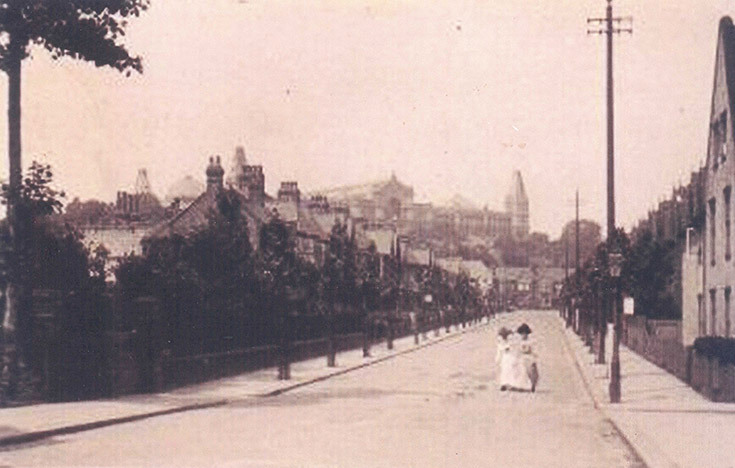 400 acres of former farmland was bought from Thomas Rhodes to create a new recreation area which became Alexandra Park, named after the wife of Prince Albert Edward (later to become King Edward VII). 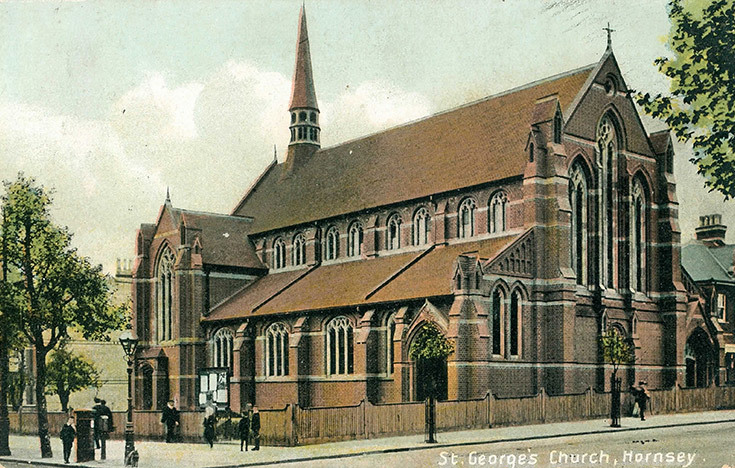 It opened to the public in 1863. 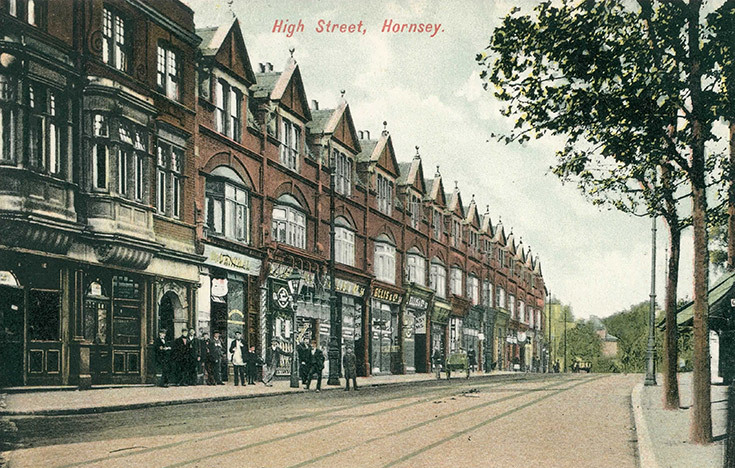 Hornsey village grew dramatically and eventually merged with the separate settlement at Crouch End to form an urban area in the middle of the parish. 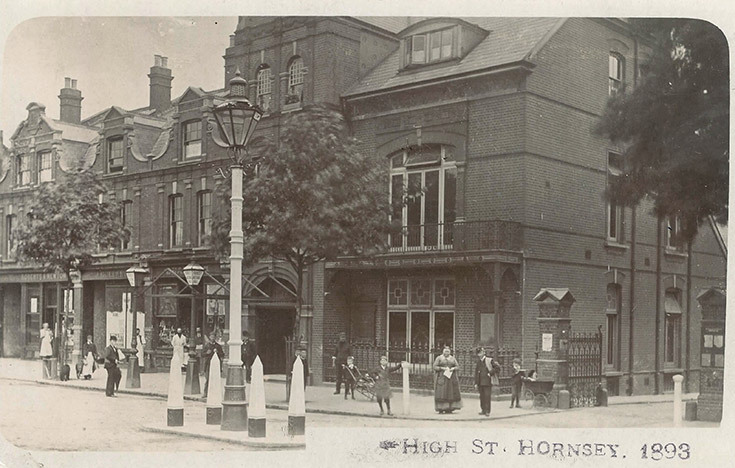 In 1861 the population of the Parish of Hornsey was 11,082. 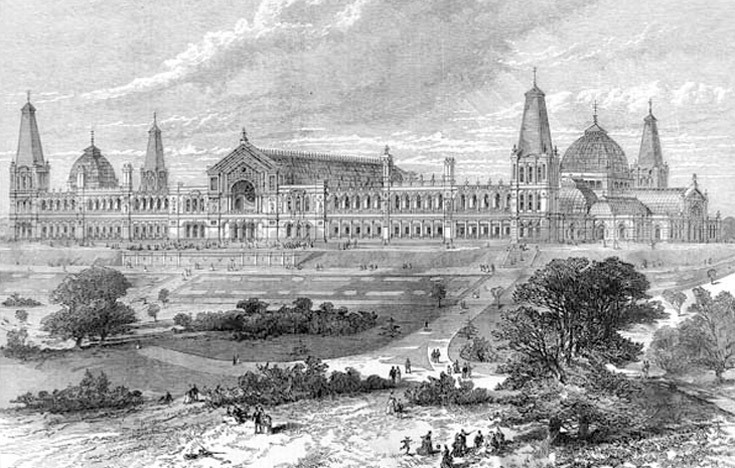 The first Alexandra Palace opens as The People's Palace. 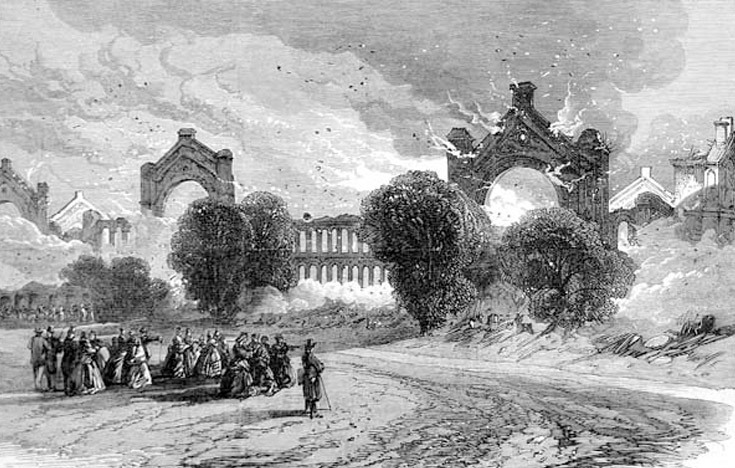 It burns down 16 days later and was rebuilt immediately to reopen to the public in 1875. 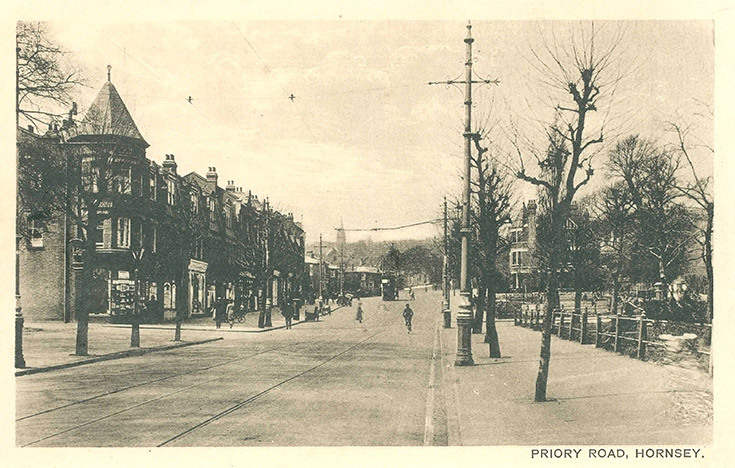 The Crouch End Clock Tower was inaugurated on 22nd June 1885. 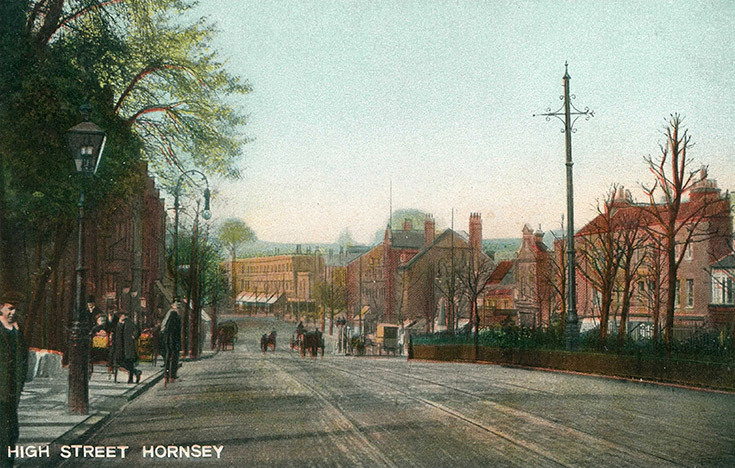 Much of Hornsey was built up in Edwardian times and population grew to 87,659 from around 50,000 in 1881. 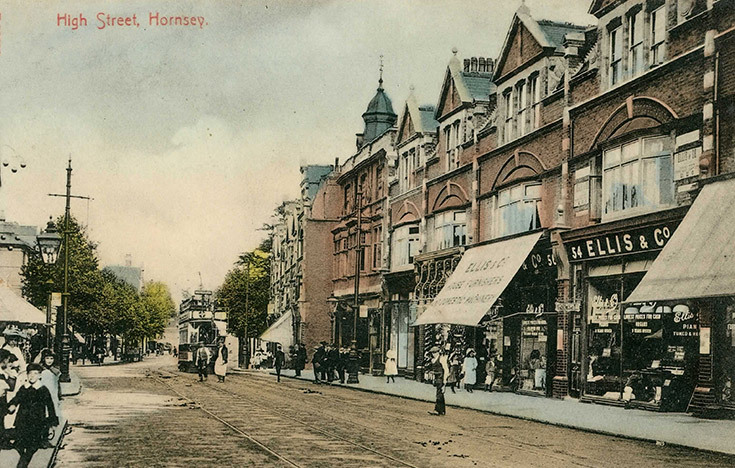 By 1904 agriculture had almost disappeared in Hornsey, very few merchants residences remained having been sold for development, and there were more clerks living in Hornsey than anywhere else in London, with them making up 11% of the approximate 88,000 population. 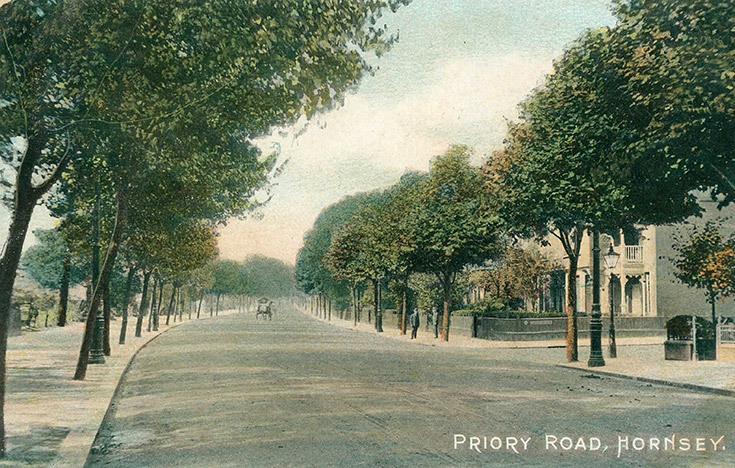 Priory Park opened to the public. 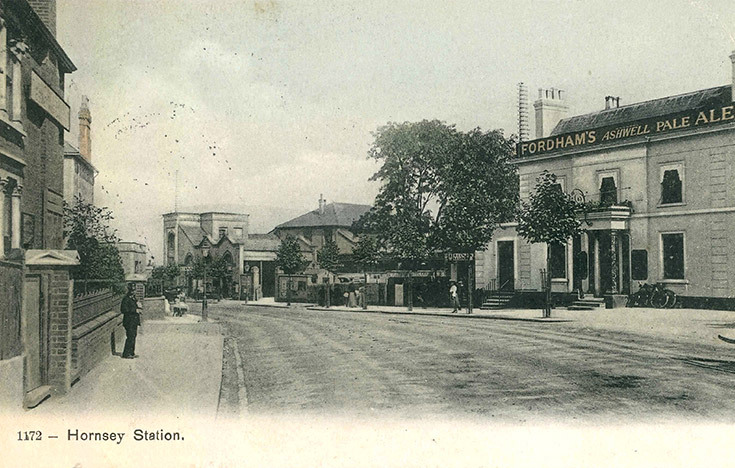 The Piccadilly Line was extended from Finsbury Park to Cockfosters in 1932 and a new station in the Modernist style was opened at Turnpike Lane. 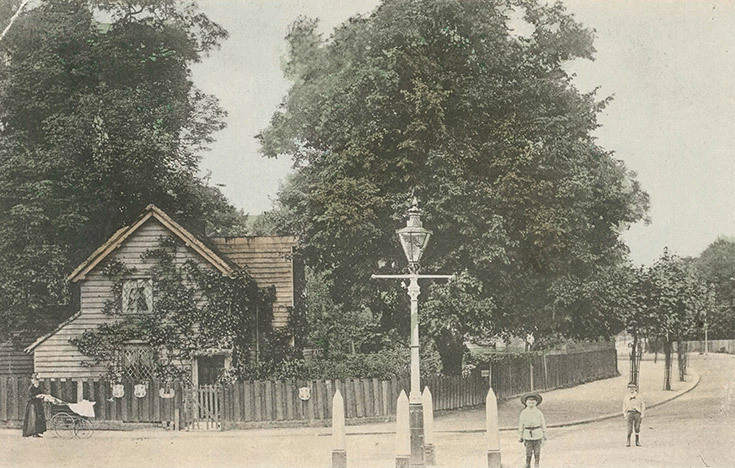 The public bath and was house opened. 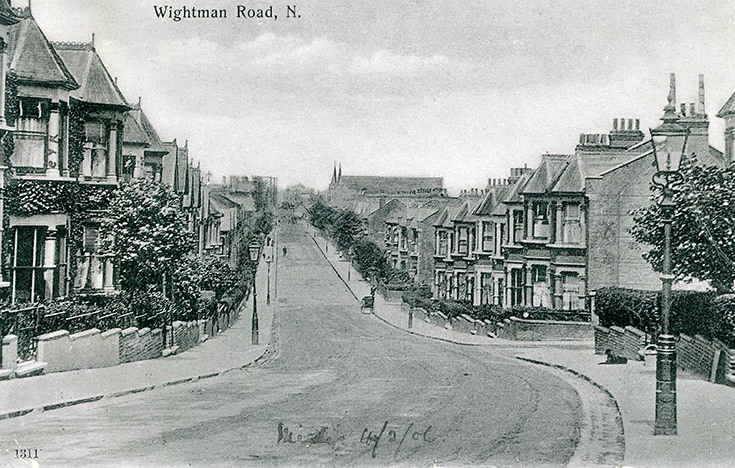 Locals without bathing and laundry facilities at home used it and by the 1850s had 33,000 users a year. It is now empty and abandoned. 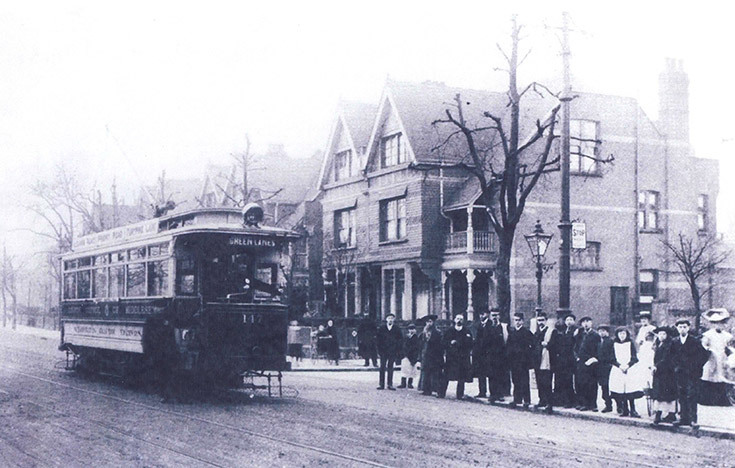 First regular TV broadcasting service from Alexandra Palace by the BBC. 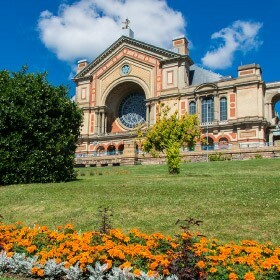 Alexandra Palace burns down again and does not open to the public again until 1988 after some repairs are completed. Wood Green Shopping City (now The Mall) was opened by the Queen on 13th May 1981. 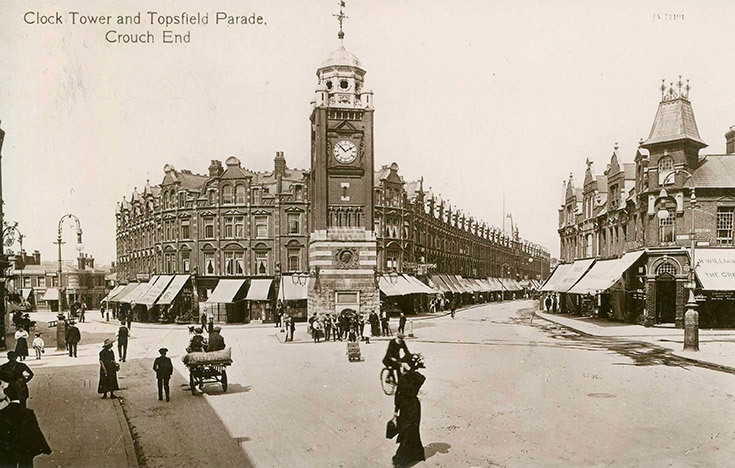 It was the largest shopping centre within the North Circular with over 100 shops and 45 stalls in the Market Place. 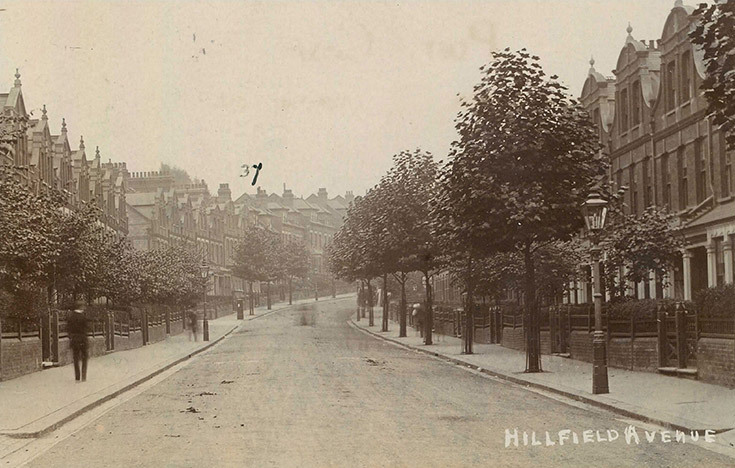 PhilipAlexander opens on Hornsey High Street. The first phase of the New River Village development became occupied and since day one PhilipAlexander has helped people move in and out of New River Village. 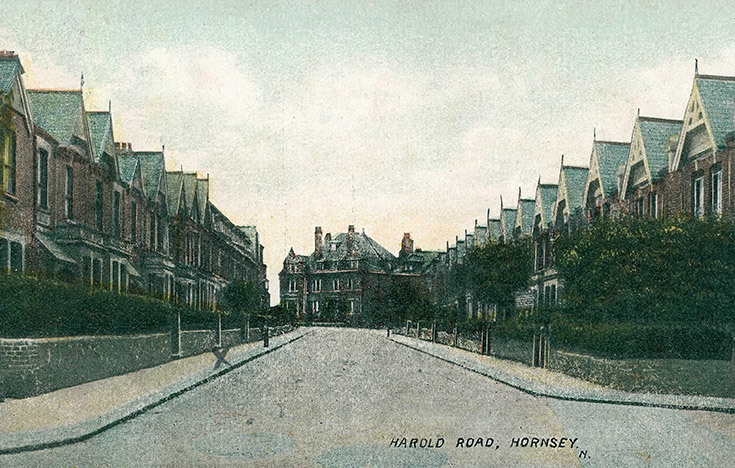 The 2011 Census recorded a population increase of 2,500 in the last 10 years with over 41% of Hornsey residents owning their own home, nearly 28% renting privately and 25% in social housing. 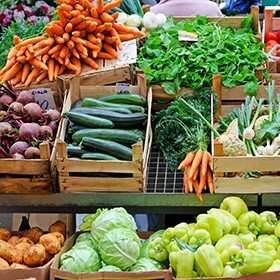 Over 83% of residents declared themselves as healthy. 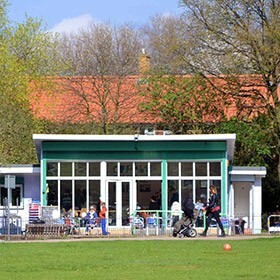 Alexandra Park and Palace Charitable Trust receives Heritage Lottery Funding of £16.8m towards their multimillion pound regeneration programme which sees damage caused by the 1980 fire addressed along with much needed development in other areas. 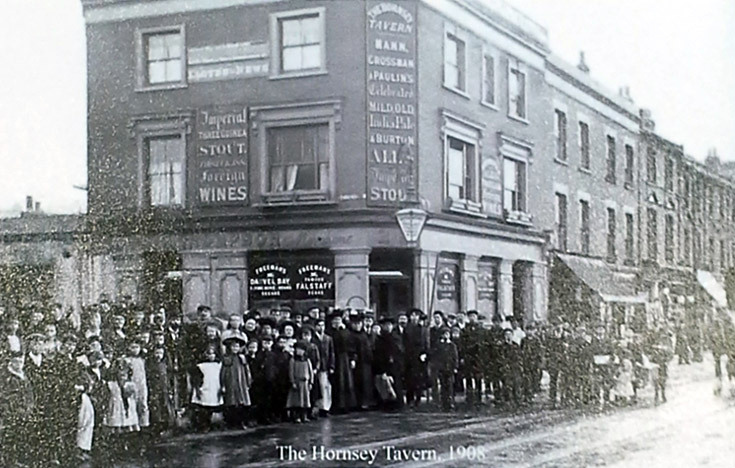 Local resident Tam Neal has created this video using present day photos of Hornsey, and how these street scenes looked in the past, dating back as far as the 1860s in some cases. 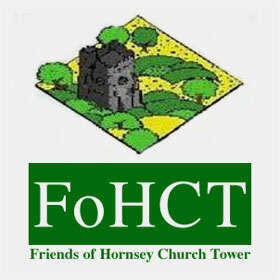 Our thanks goes to Tam Neal and to the Hornsey Historical Society.